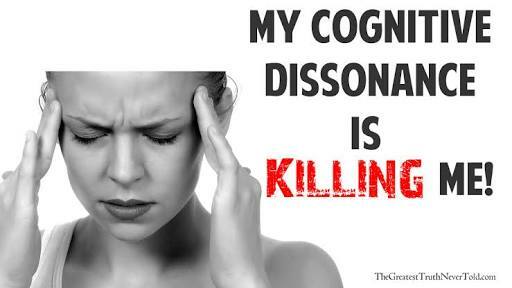 Cognitive dissonance is the feeling of discomfort on holding contradictory cognitions or different ideas in the mind simultaneously. Cognitive dissonance results in tension often when what a person believes is different how he acts. However, this is known to be a strong psychological motivator where in a person tries to change one or the other beliefs so that the beliefs are no longer conflicting. How strong cognitive dissonance is is directly related to how important the subject/decision in question is to the person and to what extend the person is unable to rationalize the situation and explain the conflict. 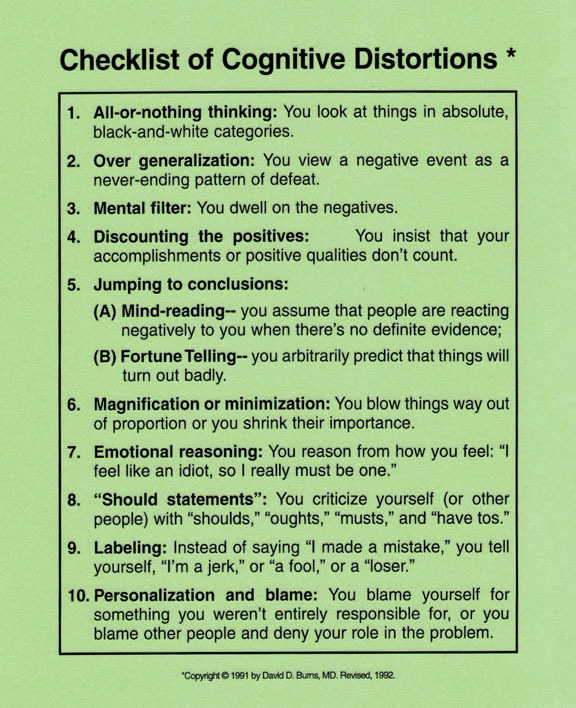 CheckList for Cognitive Behaviour. Find Out if you are thinking the same Way.